Here at Strategic we believe that development is inherently good and that done well, it can positively change people lives in significant ways. That is why we work with companies, governments and organisations to design, engage and consult on projects that are forward thinking and build thriving communities. We engage business, communities and other stakeholders to help them understand and shape major residential and infrastructure developments for better project outcomes. We design, manage and evaluate aid programs for governments, multilateral banks and NGOs to improve infrastructure, health and economic outcomes throughout Asia, Africa and the Pacific. We help organisations to navigate change, create impactful partnerships and position themselves in a changing global environment; resulting in better outcomes for business and the broader community. We help clients across Australia to engage meaningfully with people who will be affected by their developments. We specialise in infrastructure and residential developments. Our aim is not just to mitigate the risks of opposition to a project, but to genuinely bring communities along with the project by including their ideas and aspirations in planning. 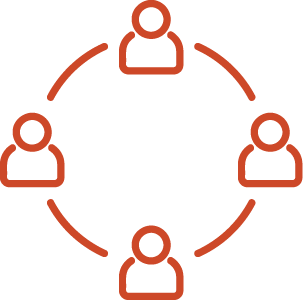 By working proactively with the community throughout the development process, we turn critics into champions, save clients time and money, and help build thriving communities. Partnership brokerage: we specialise in cross industry connections for project design that brings innovation and sustainability from technology, education and the arts. "The team at Strategic Development Group have played a very valuable role in the planning and community engagement for a major cross-border development we have been working on for over a decade. 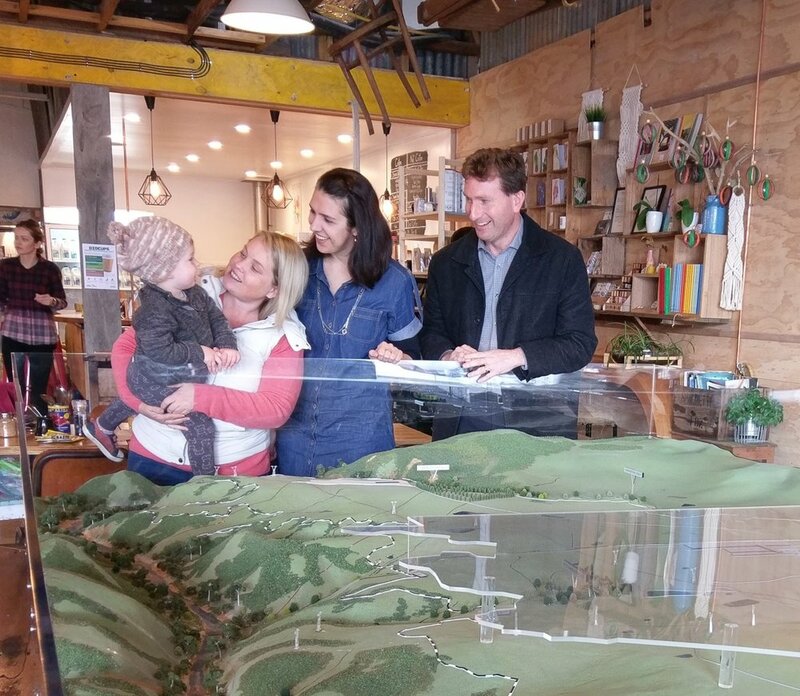 They have helped to listen and take on board ideas from a wide range of community members in both the ACT and NSW – I have particularly appreciated the focus on personal relationships they bring to community engagement. They have also been very helpful in advising us on affordable housing, training and employment, and the political and economic context within which our company is working." Ginninderry, NSW & ACT: Since 2009, we have provided community engagement services in the Yass Valley and Canberra for the Riverview Group for a NSW/ACT cross-border development with up to 11,500 homes and over 30,000 people. Woodville Road, Western Sydney: Stakeholder mapping, engagement design and public consultations on behalf of a major residential development. Ginninderra, ACT: Community engagement and community planning services for the CSIRO as it seeks to develop a new, cutting-edge residential community that utilises the best of the CSIRO’s science to create a liveable, sustainable community. Dickson, ACT: Stakeholder analysis and Social Impact Assessment for the redevelopment of the Dickson Tradesman's Union Club (Dickson Tradies). We are members of the International Association for Public Participation (IAP2) and ascribe to its principles of international best practice. Our approach emphasises the value in building and maintaining open and respectful face-to-face relationships with the community. We work with partners and communities around the world for poverty reduction and development that is empowering and inclusive. We provide teams of expert development professionals, tailor-made to the needs of our clients. With deep experience across the globe, we bring a pragmatic approach that learns from what has and hasn't worked in the past. The right strategy, the right partnership, the right process can make all the difference. Our approach emphasises collaboration – engaging our clients' staff and stakeholders in the journey of change – to ensure enduring success in the short- and long-term. Strategic Development Group has been an excellent source of specialist advice for Cardno. Their team has people with deep and wide experience, wisdom and independence that we have drawn on in a range of contexts. Strategic Development Group also brokered a significant partnership between our company and another organisation that will have a global impact for years to come. I recommend Strategic Development Group to companies looking for frank advice about positioning themselves in a changing global environment. Helping a major Australian NGO to position itself for a significant change in funding opportunities. Our support included advising on organisational structures, articulating the NGO's value proposition and brokering a partnership with a major Australian Company. Advising a Group of Eight Australian University on strategy, and facilitating a change management process to position the university department to deliver on its strategy. Facilitating a strategic planning process for DFAT's Governance, Fragility and Water Branch. Co-founding and guiding the development and governance of Australia's largest patient-owned medical practice, the National Health Cooperative.